Please contact Pamela Dowse if you would like additional information or have any questions on this aidable service. Our team of dedicated grant writers is willing and able to assist you in meeting your program goals by writing competitive grants for your district. There are millions of dollars in grant funds available for education. 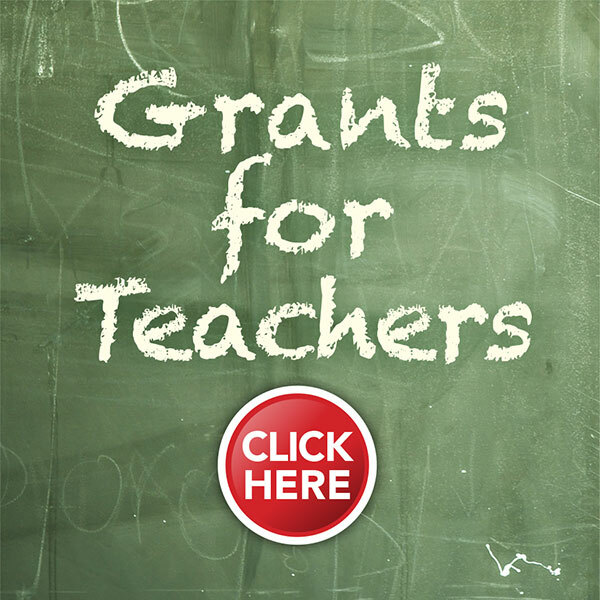 Why not let our grant writers assist you in securing funds to improve opportunities for your students and educators! Did you hear the big news? OCM BOCES played a key role in helping the Solvay Union Free School District secure a five-year, $5.3 million grant to boost student achievement. Solvay took advantage of the OCM BOCES Grant Writing Services in our Educational Programs division – a service that links districts to a multitude of grant resources and writers. In this case, OCM BOCES secured the services of Fairport grant writer Chris Semler, who worked closely with the Solvay leadership team to secure a federal 21st Century Learning Centers grant. The grant will have a significant impact in a district with 1,500 students and a $32.4 million budget. It will mostly provide before- and after-school programs with the help of several community partners, including OCM BOCES. Programs include the restoration of a summer “smart” camp that focuses on math and literacy; before- and after-school childcare; after-school academic support for struggling students; a variety of sports, music and other recreational activities; mental-health services for those in need; and continued training for teachers to make better connections between school and home. “This grant moves us in the direction of being a true community school,” Wright said.